7. Prevention of generation of free radicals and etc. Blackberry Powder is rich in all kinds of amino acids and trace elements. It can help to the promotion of blood coagulation,anti-aging,improving immunity,promoting brain metabolism,lowering blood pressure. 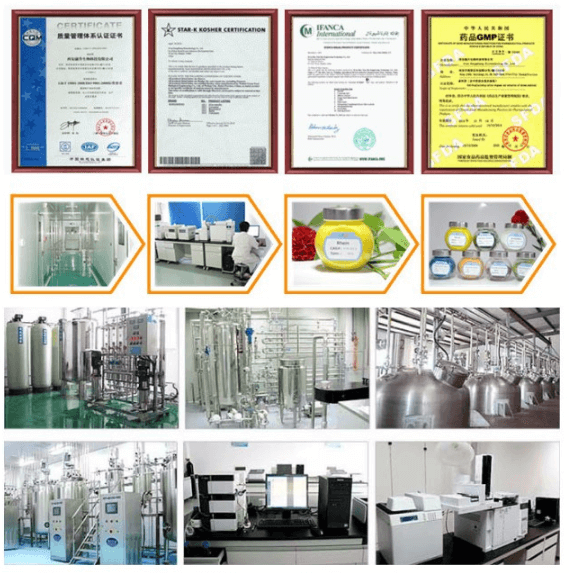 It is one functional natural ingredient for human food,cosmetic and diatery supplement industry.